A change is a good a rest, they say. And I have certainly made a change. 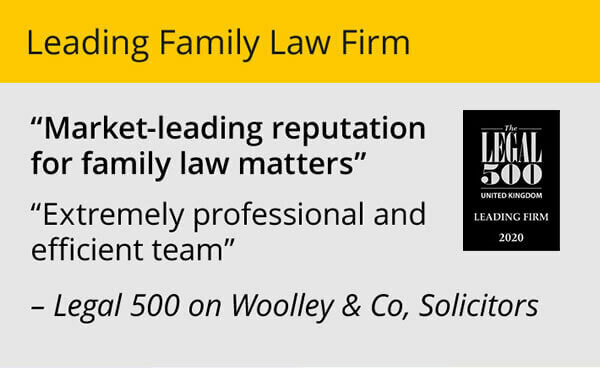 I have the honour of being Woolley & Co’s most recent appointment to the growing firm. And so far, touch wood, all is good. It’s the change to the routine that has baffled me so far. Being home-based rather than in a high street office is a bit strange. I am not sat next to anybody but I get all the support I need. Everyone has been fantastic. For most of my career I have worked in an office surrounded by people but not had this level of family law expertise to bounce off! The change has given me a degree of autonomy I have not enjoyed before. It does feel strange and scary, but also exciting. 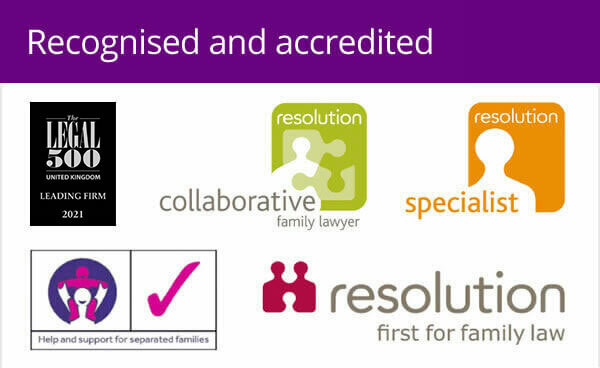 We have 20 partner level lawyers working from home offices across England and Wales, all specialists in family law. 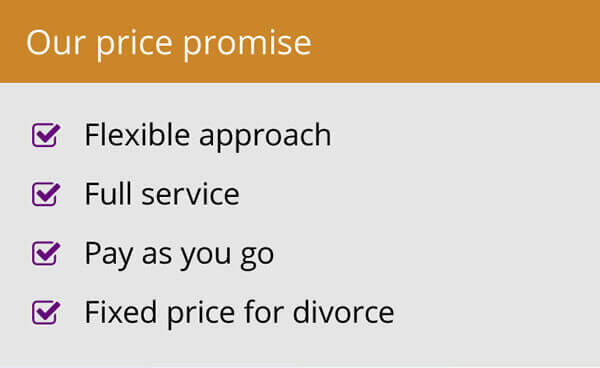 It allows us to tailor our services around the needs of the clients as well as striking our own work/life balance. After finishing my Legal Practice Training, I worked for some time with the Plain English campaign so I whole-heartedly support the approach Woolley & Co take of speaking in clear language to clients with minimum jargon. I am also a collaborative lawyer and firmly support the non-confrontational approach to resolving conflict and reaching a settlement on divorce. Apart from the obvious advantages of getting people to sit down calmly to try and reach a solution, a collaborative approach gives control of a case back to the parties concerned rather than them being at the mercy of the court process: dates, times, hearings, costs – none of which we can control. It has proven again and again that better agreements can be reached. By better, I mean agreements that both parties sign up to and are relatively happy with. The same cannot be said of many court imposed agreements, which can lead to ongoing problems and one or other party potentially failing to comply. And while you do not have to have a collaborative approach to reach an out of court agreement, it does almost always guarantee that outcome in my experience. While collaborative law remains less prevalent than in the United States, where it originated, it is now getting a foothold in the UK and more and more people are seeing the benefits of this approach. Woolley & Co already has a number of successful and experienced collaborative lawyers and I hope that I can bolster this offering further. After all, staying out of the clutches of the courts also means lower bills for clients.